Through our cross-African business footprint and multilingual workforce, Aurecon was able to lead project partners in designing and delivering the masterplan. A design-led approach enabled the team to consider the urban challenges resulting in a collaborative solution that will deliver value today and into the future – and focused on providing sustainable employment, training and mentoring opportunities for local communities. 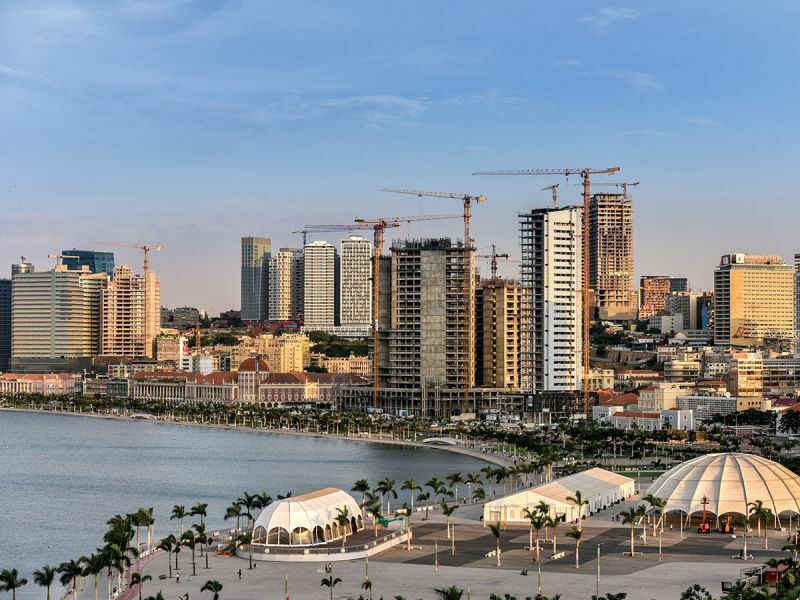 This project showcases how we bring ideas to life: capturing, envisioning and co-designing sustainable African cities of the future; it shows the power of partnerships between governments, the private sector, and local communities to develop world-class cities for Africa’s future economic and social growth.